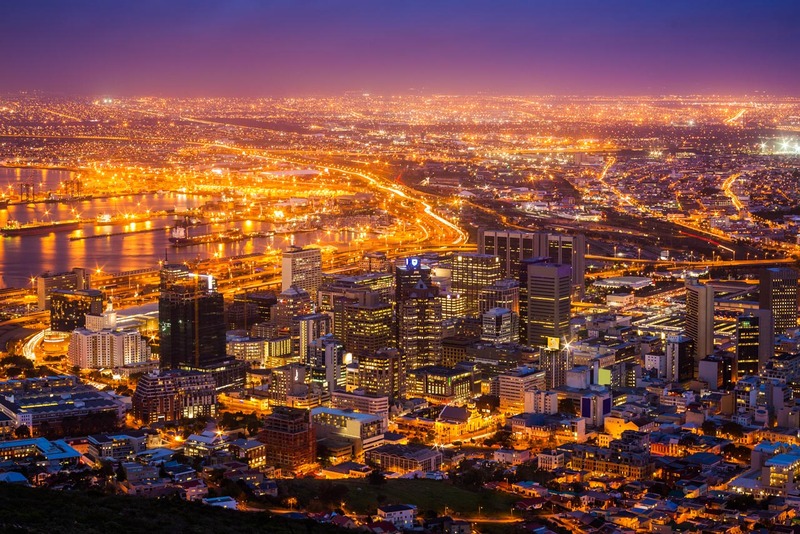 Smart GROWTH.co.za Report 2016: What we need in the face of 0% GDP. In 2016, South Africa’s economy is still a cause for concern with growth at 0% and the outlook does not look good. To kickstart growth and tackle unemployment, an IQbusiness research study uncovers five specific sets of actions to unlock smart growth.